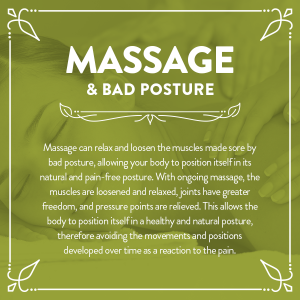 Most peoples ailments is caused by bad posture how do you correct this well you have to get into yoga or Pilates. It is all about the core and strengthening a muscles. 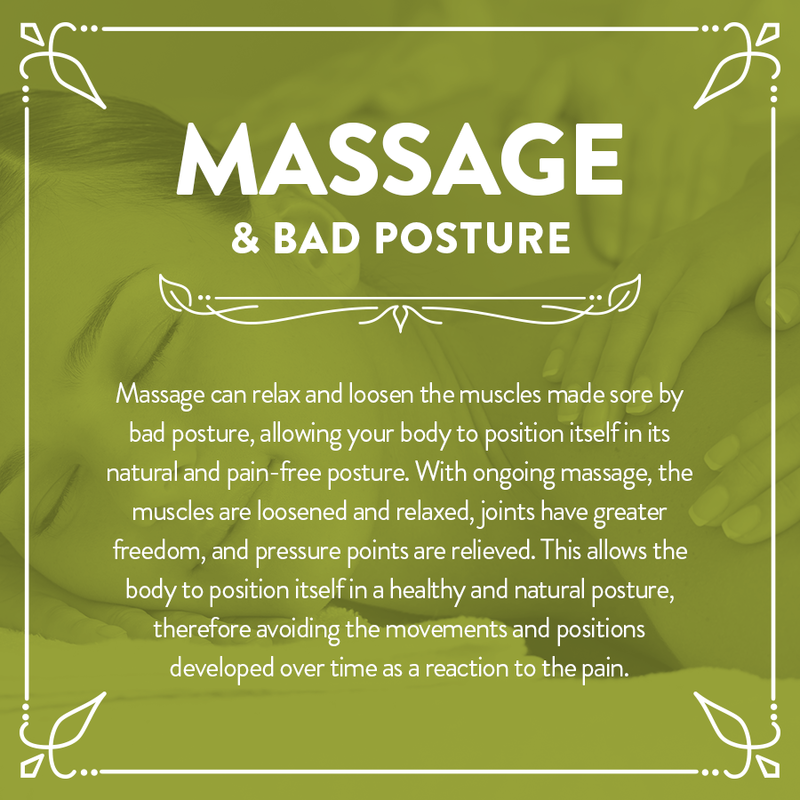 Also have regular massage it lengthens the muscle fibers.